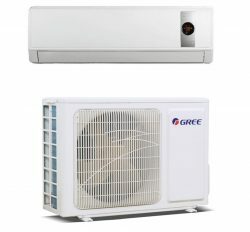 Gree air conditioner is best product in China. 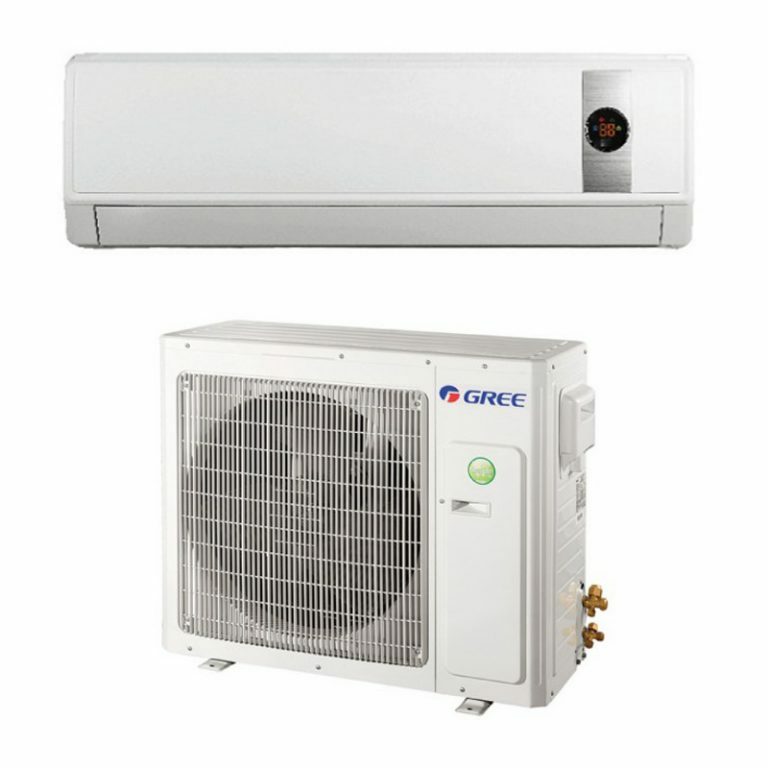 Gree air conditioner is export in whole world because it has best response to use, product and price is excellent for customer. 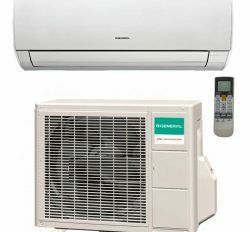 You will get all kinds of gree air conditioner and home appliance item. We do not sell labeling or replica product. 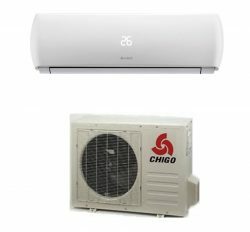 Gree 2 Ton split ac has huge demand in Bangladesh for better performance.